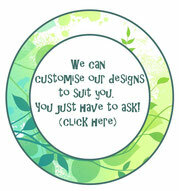 5 Jungle + Enchanted height chart - Leafy Dreams Nursery Decals, Removable Kids Wall Decals-Stickers SALE NOW ON! CLEARANCE SALE: WERE $49 NOW $20! 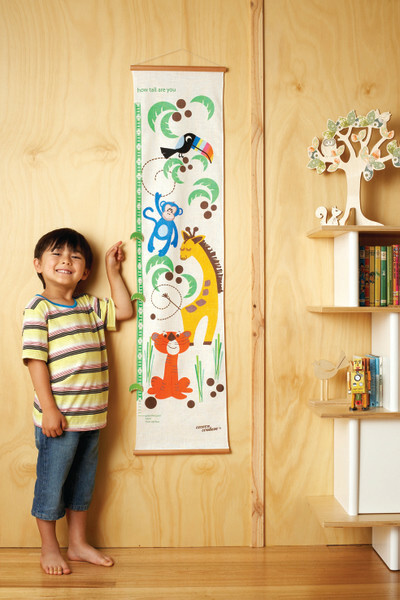 These height charts are a stunning wall hanging - a delight for the young at heart! 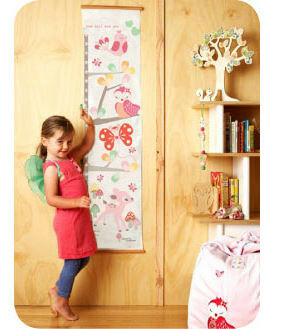 Included with your height chart are three wooden pegs on which you can write your child's name to keep track of their height without marking the wall hanging. 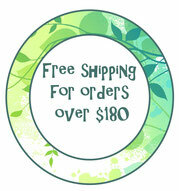 They are printed on a cotton-linen blend and each height chart is finished with a satin varnished wooden strip at the top and the bottom of the height chart.